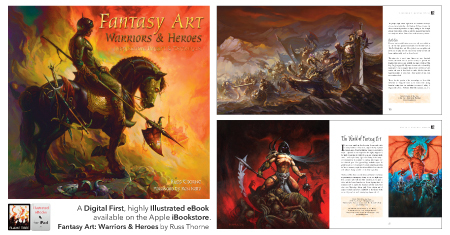 We've just released a gorgeous digital-only edition of a brand-new book: Fantasy Art: Warriors & Heroes. 192pp pages of artwork, showcasing amazing paintings from fabulous contemporary artists. 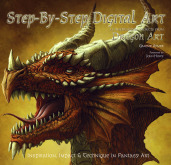 It's available on the Apple iBookstore and is designed for the iPad Retina display which shows off the detailed and glorious art. We're very excited to see what you think!